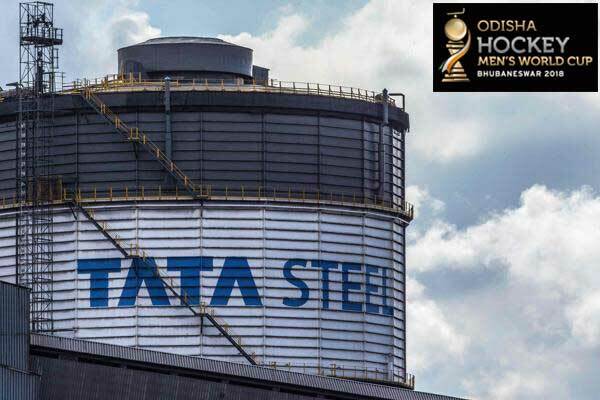 TATA Steel the Indian major steel making company announced today as an official partner of the coveted Odisha Hockey Men’s World Cup Bhubaneswar 2018.The Men’s Hockey World Cup is going to be held in Odisha’s state’s capital Bhubaneswar from November 28 to December 16 at the Kalinga Hockey Stadium. 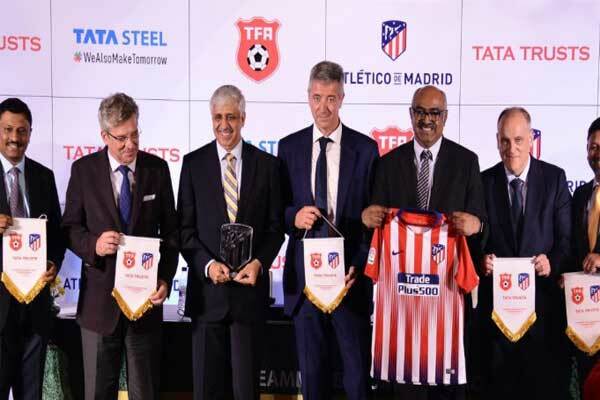 Tata steel which is the tenth largest steel producing company in the word has signed an agreement with the Quadrennial event in order to continue their efforts of promoting development through sports. 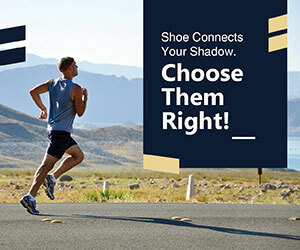 “Tata Steel has a long and enduring commitment to sports. Over the years, we have created infrastructure for every sports discipline, including hockey that is popular in and around our areas of operation. 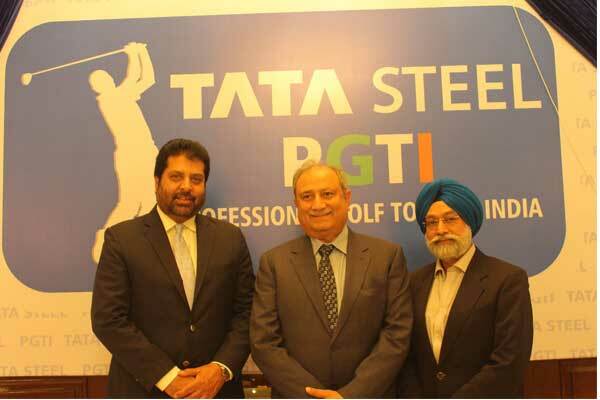 Tata Steel is the first private sector company in India to start a hockey academy. Tata Steel is proud to be associated with the Hockey World Cup, which is being held for the first time in the eastern part of India,” said Sunil Bhaskaran, Vice President, Corporate Services, Tata Steel. The upcoming hockey world cup 2018 will be the 14th edition of the FIH Hockey Men’s World Cup and will be third time when India will be hosting the coveted world cup after having played hosts in 1982 in Bombay and in 2010 in new Delhi. there will be a toll of 16 nations will be there taking part in the hockey world cup in which each team will play three matches during the league level in a span of twelve days before four top teams before four cross-over matches take place on 10th and 11th December, 2018. 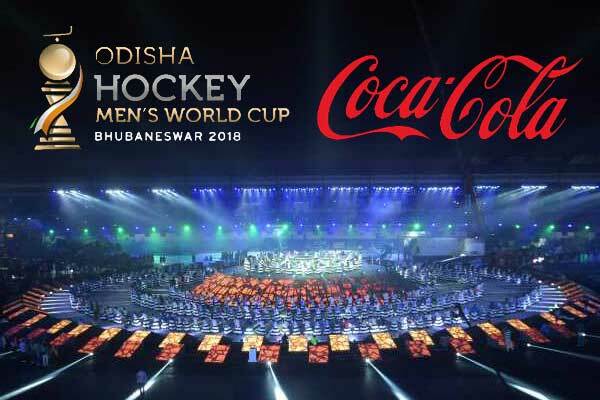 The final and the knockout matches will take place on 12th, 13th, 15th and 16th of November when the real winner lifts the Odisha Hockey Men’s World Cup.